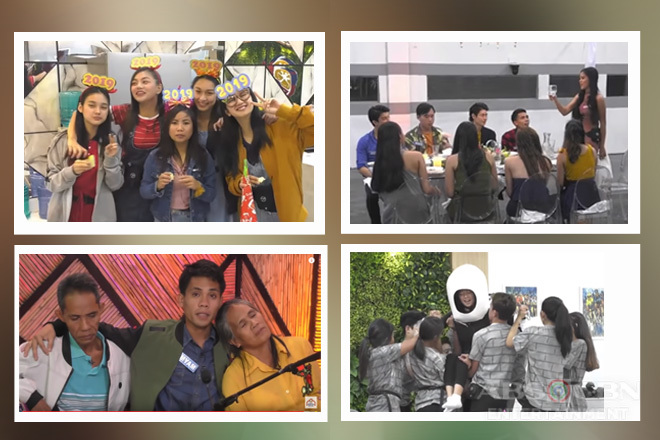 It was indeed another emotional night for the adult housemates and Star Dreamers of Pinoy Big Brother Otso as they had to bid farewell to one of their comrades during the 2nd Eviction Night held last February 10. Garnering the least percentage of public votes, or 15.49%, Apey Obera is officially the latest and second evictee of this batch. She was defeated by Wakim Regalado who got 28.98% and by Lou Yanong who earned the whopping 55.53% from their respective supporters. 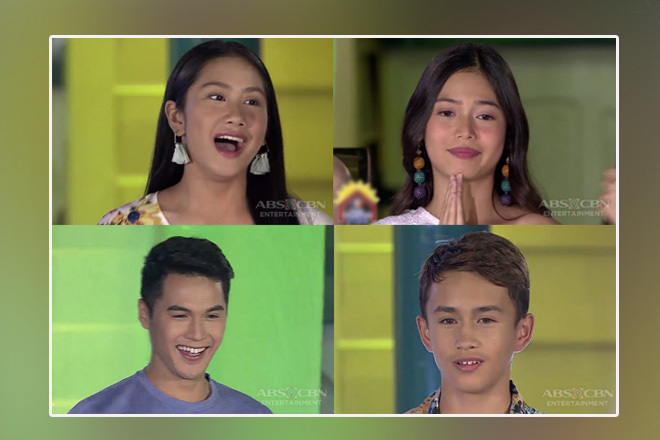 Being one of the members of the winning team for this week’s special job, Hannie Jarrar, Thea Rizaldo, Mary Grace Songalia, and Kim Franco were the four Star Dreamers who had the chance to crossover to the PBB house and fulfill their goal of becoming an official housemate. Although each one of them did have significant contributions in their victory, Big Brother picked the “Inday Taray of Davao Occidental” Mary Grace Lagos. In her departure, Mary Grace will be replaced by the “Scent-sational Stunner of Pampanga” Camille Sandel, a 23-year-old aspirant hailing from Macabebe, Pampanga, who has been dreaming of becoming a celebrity ever since and yearns to inspire others with her life. 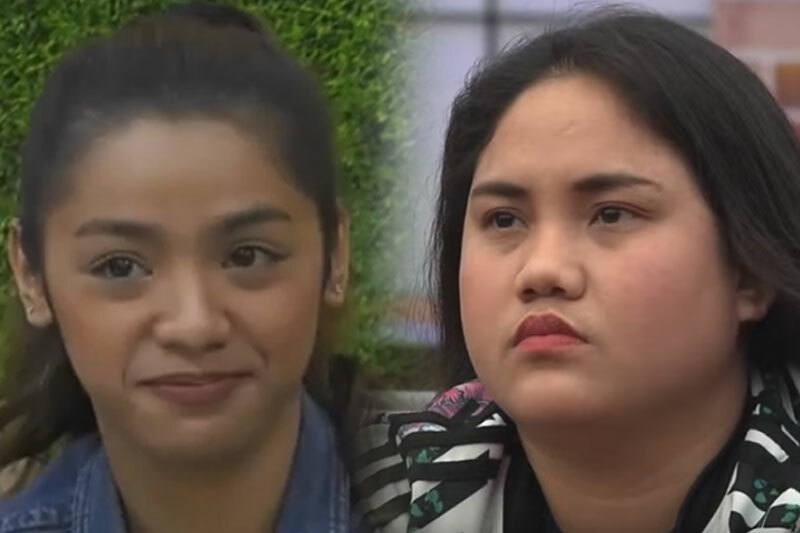 But before the nominees face their highly dreaded possible expulsion, Kuya asked each of them if there’s one housemate they wanted to talk to before they possibly go back to the outside world. First off was Lou, who chose to write a letter of Yamyam Gucong, to whom she is tightly bonded and who he considers as her older brother, and let him read it aloud. In her letter, she thanked him for the joy that he incessantly gives her and reminded him not to forget her once he became famous. Speaking of Yamyam, it seemed that our beloved “Iskulit Bai of Bohol” is going to have a rival in Tori Garcia’s heart as the “Gifted Go-Getter of Iloilo” already confessed his hidden feelings for her! Nobody probably didn’t see it coming, thus it completely shocked and delighted the viewers at the same time. As he went back to the confession room, he told Big Brother that he was not expecting any answer from her and she simply just wanted to tell her because he’s aware that she is out of his league. Besides, what he did would also make him leave happily just in case it was his last day inside the house. While Lou and Wakim decided to have a one-on-one chat with their chosen housemate, Apey told Kuya that he wanted to talk to every one of them. In all the tear-jerking and fun conversations that she initiated, it was her heartfelt convo with her Kuya Mark Obera that warmed our hearts the most, nonetheless. She apologized to him for every mistake she did and hurtful things she uttered against him and encouraged him to fight and that she believes that she can do it although they’re not already together. Besides, the “Binibining Daldal of General Santos City” also expressed how she’s looking forward in getting to know him more in the outside world and to meet his family, their other siblings, and other relatives. In return, he told her how much he appreciated her poignant gesture and reminded her that he unconditionally loves and accepts her since she is his sister and how much he admires her personality. PBB Otso Day 34: Thank you and Good luck, Apey! After Kuya showed her some of her unforgettable moments inside the house, she reminded her to always strive to live a happy life and to keep in mind the value of family. He also assured her that in spite of her exit, he’ll always got her back no matter what. Although her stint in the competition is already over, Apey has remained positive and told her supporters that it’s just fine. When asked by host Toni Gonzaga if who among the housemates show his most genuine self, she declared that it’s the “Konichi-Wonder Vlogger of Japan” Fumiya Sankai.